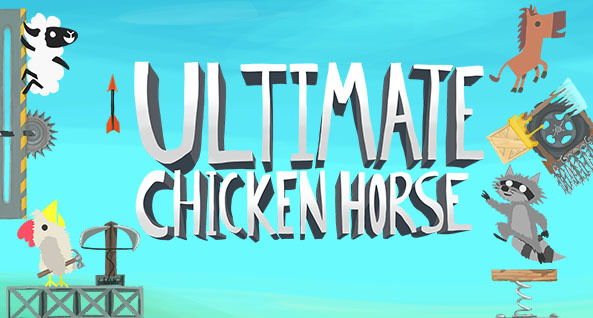 Ultimate Chicken Horse is a party platformer where you build the level as you play, taking turns placing traps and hazards and trying to screw your friends out of a win. Each turn, place more items in the level before running through, and try to create a level that's just barely too hard for your friends, but easy enough for you. If everyone reaches the end of the level, no one gets any points, so be dangerous! Clever Endeavour Games is a dynamic young team of four people, each bringing our unique skill set and experience to the table to create amazing games. We are committed to making games with a focus on unique mechanics rather than basing ourselves on pre-existing genres, and we want to create games that bring people together.